TASS, September 12. 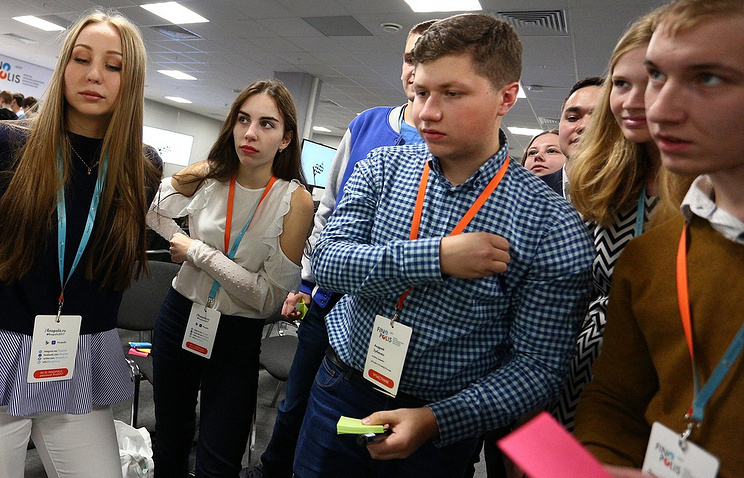 The competition commission selected the top ten teams that will take part in the events of the FinTech Youth Day in Sochi. The correspondence round took place in the form of a case championship during which the teams solved test assignments from the Forum participants. Leading financial sector experts gave an assessment of the execution of the assignments. The competition commission included representatives of the following financial institutions: Raiffeisen Bank, Otkritie Bank, Alfa Bank, VTB Bank, SKB Bank, AK Bars Bank, Bank of Russia, FinCERT, Tinkoff, NSPC, Gazprombank, Zolotaya Korona, and Tsentr-Invest. During the Forum, the finalists will have FinTech battles with real market cases, master classes conducted by key participants, and interaction with successful FinTech startups and the heads of leading Russian banks and IT companies. For more on Youth Day events, see the event’s website.